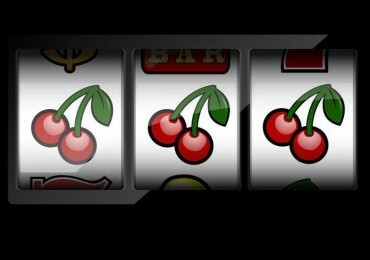 This article was written by the UKOnlineCasino.reviews staff. 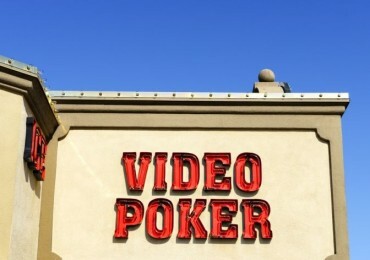 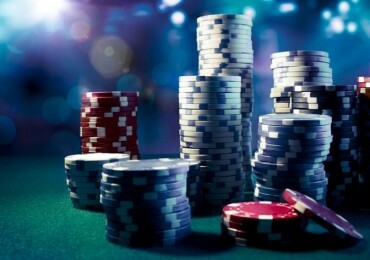 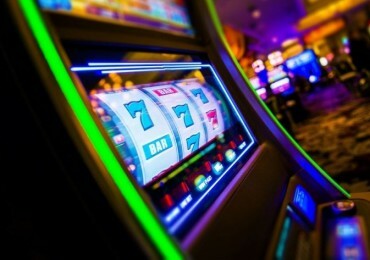 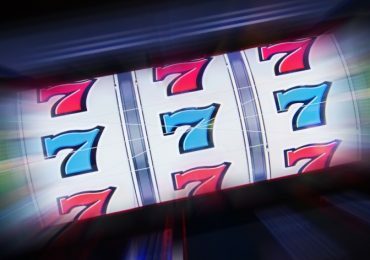 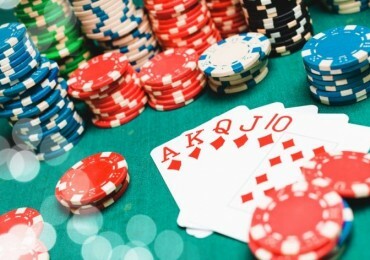 What Should Video Poker Players Look For In An Online Casino? 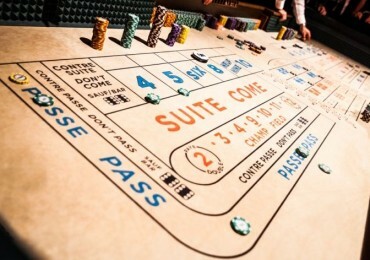 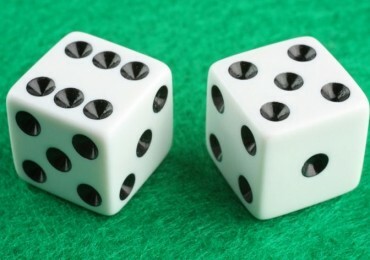 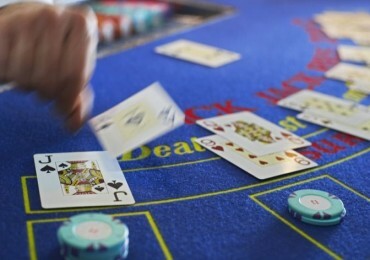 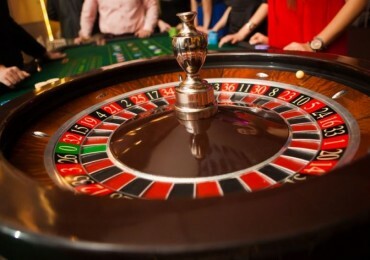 Which UK Online Casinos Offer Craps?